Let the Games begin! 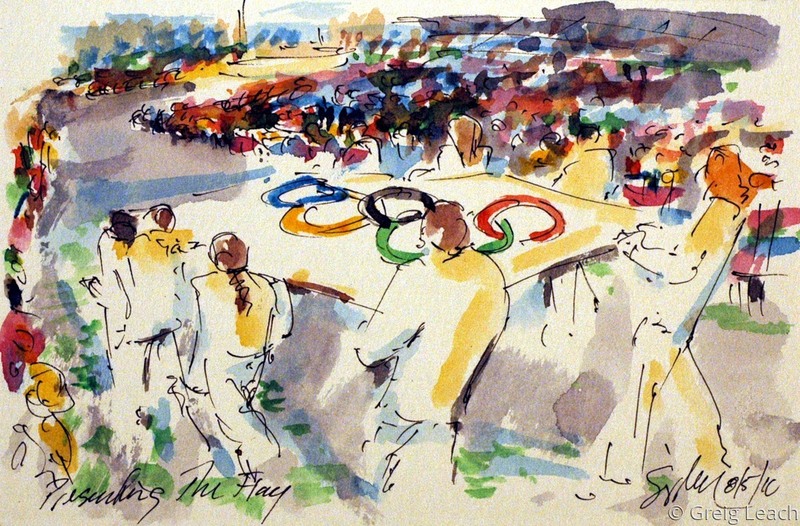 I will be painting the Summer Games in Rio attempting to cover as many of the events as possible. I will post the works here, and share them on twitter for all to enjoy.